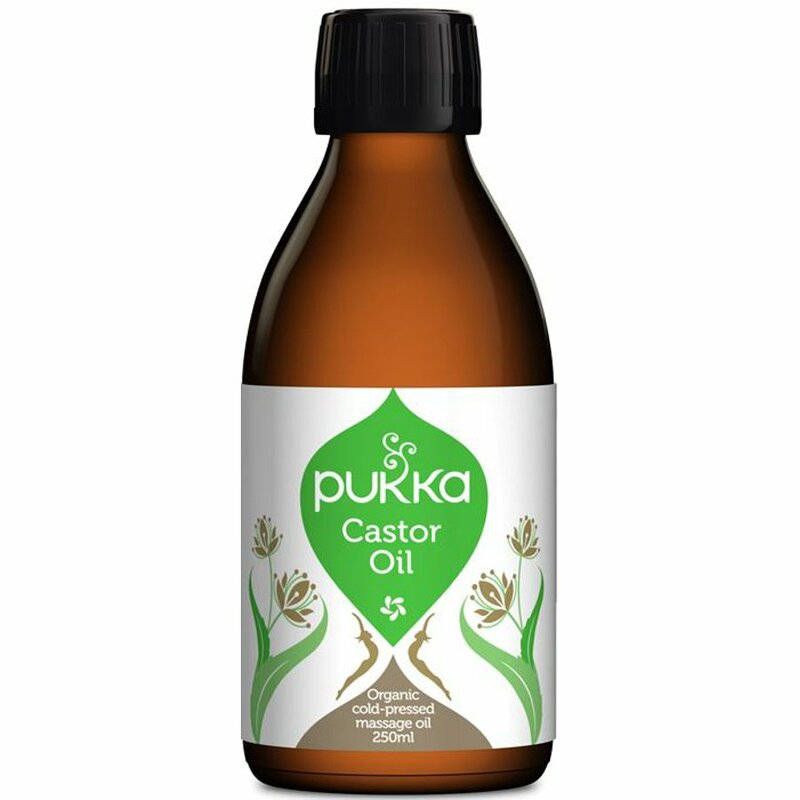 This organic castor oil from Pukka is traditionally used as a cold-pressed massage oil to help to soothe the skin and aid detoxification. Amazing for dry skin, use externally as a castor oil pack by soaking a flannel in warm castor oil and applying to the affected area. Cover with a plastic bag or sheet, then cover with a towel and place a hot water bottle on top for 20 minutes. Pukka work with an organic project in Karnataka to grow the castor seeds needed for pressing into oil and they never test on animals and are certified cruelty free.